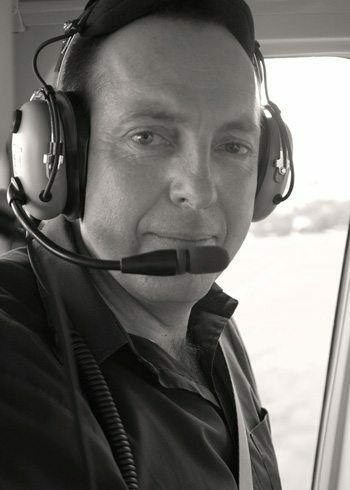 Growing up with a passion for everything military, encouraged by my father who worked on Johannesburg International’s apron ( Jan Smuts, now O R Tambo ) , I developed my interest in aviation photography. A marketer by trade, it has been the photography that has paid the bills for the last few years. My other passion for motor vehicles and event photography offers real time photography for my clients. As a result my aviation photography has benefited from better equipment and many hours of practice. Most importantly I get to meet the wonderful people that have helped me with access where many would be denied the opportunity.